Need to meet BS8621 free-escape requirements? 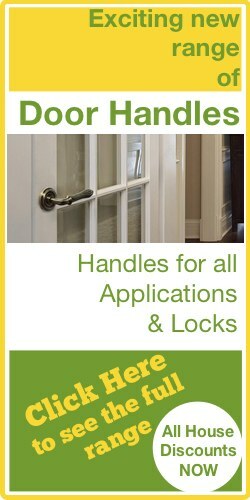 This lock set exceeds the requirements for BS8621! So these are great for securing emergency exits with all the security features of BS3621 whilst also granting quick and easy means of escape in the event of emergency. With a euro thumbturn included, and prolific hardened bolt-through security escutcheons supplied too, this lock comes complete with everything you need! 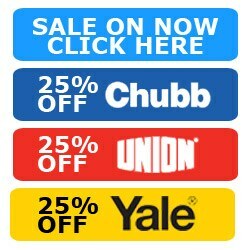 So no longer do you need to sit and work out what will fit, what is the best size, what bolt-through fixing centres are suitable, etc etc.. Buy one of these and you've got the lot! 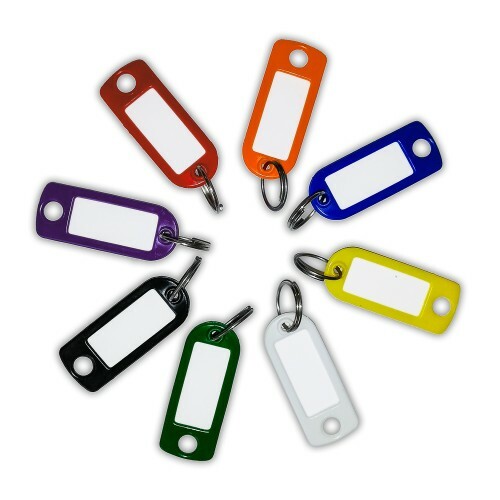 IMPORTANT: These can be keyed-alike in groups, or all together, including the complete range shown in Related Products below! Please allow a few extra days for this work to be completed. 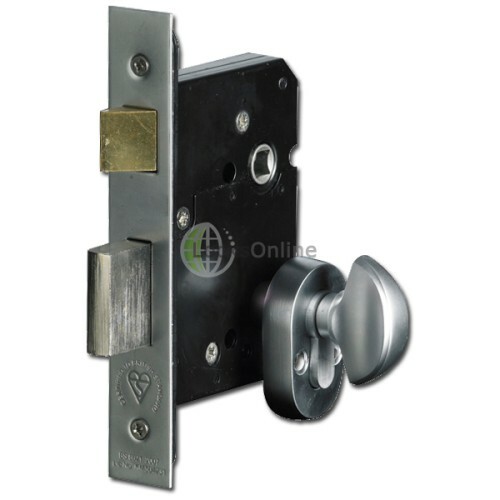 The supplied cylinders are 70mm 6-pin euro cylinders (35 - 35) so will be perfect for a typical 44mm/45mm front door, protruding out just enough to fill the security escutcheons it comes with. 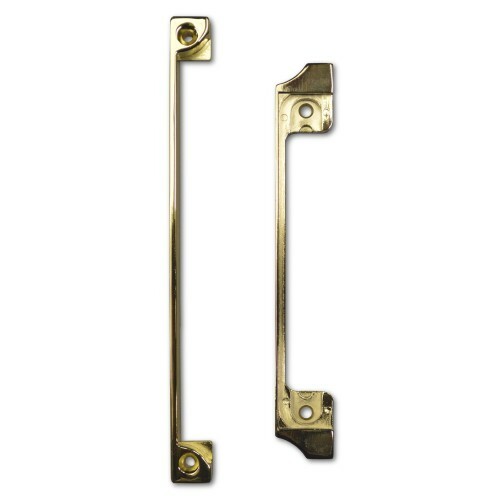 These are great from a safety perspective as well as a security point of view, however they are considerably less suitable for doors with large letterboxes or window panes within reach of the thumbturn, as this may give thieves the ability to put their hand through and open the door from the inside. 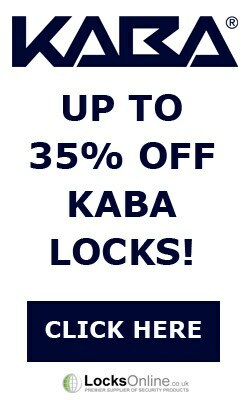 With the two most common sizes available, 64mm and 76mm (also referred to as 2.5" and 3" locks), the measurements on these are ideal for most applications, so if you're replacing a worn-out or broken lock, one of these is likely to fit the bill, and of course if you're fitting from scratch on a new door, then the world's your oyster! The latch can easily be reversed so no need to worry about getting the right handing, this can be changed on-site very quickly and easily. We can also offer you rebate kits for these doors, making them even more functional in that they can then be used on rebated doors. 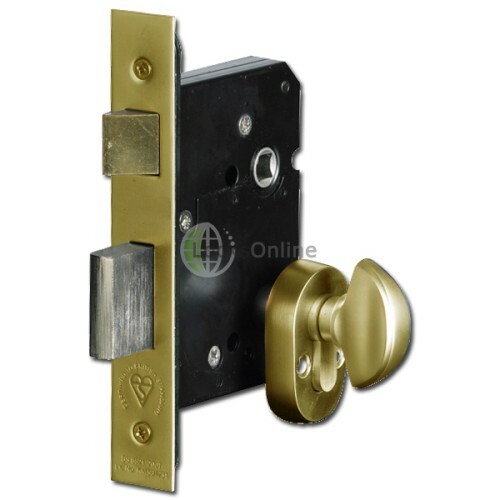 This incredible Euro-profile sashlock from ASEC surpasses the requirements for BS3621, and really ta.. 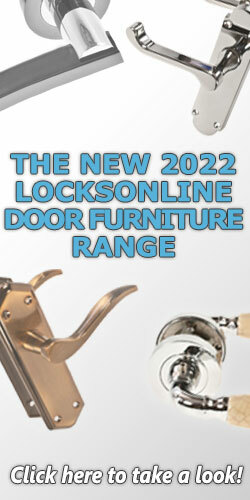 This particular euro-profile dead lock meets and exceeds the requirements for BS3621! At an in.. 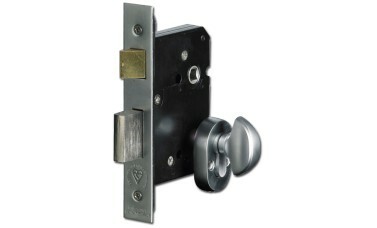 This euro-profile dead lock meets and exceeds the requirements for BS8621 fire rating! At an..